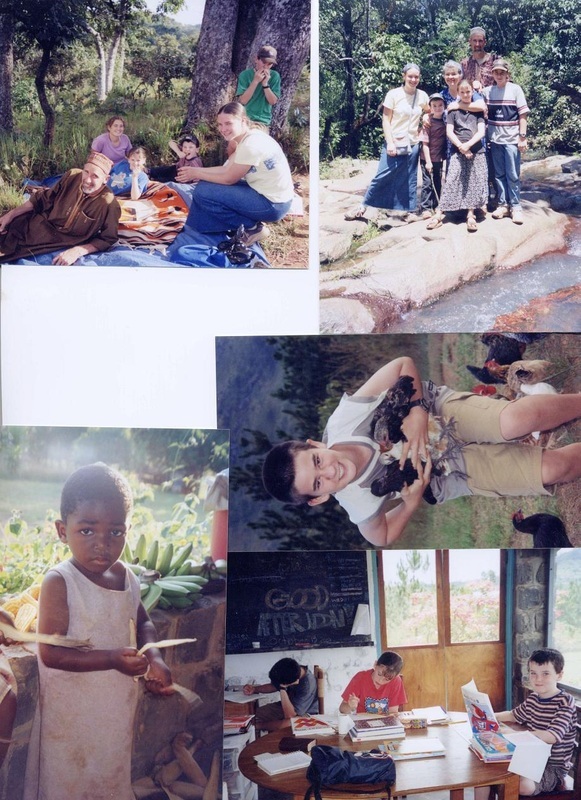 During my time studying abroad in Belize in my junior year of college, I sensed a strong call to return to serve in the developing world, possibly as a family physician or an educator. 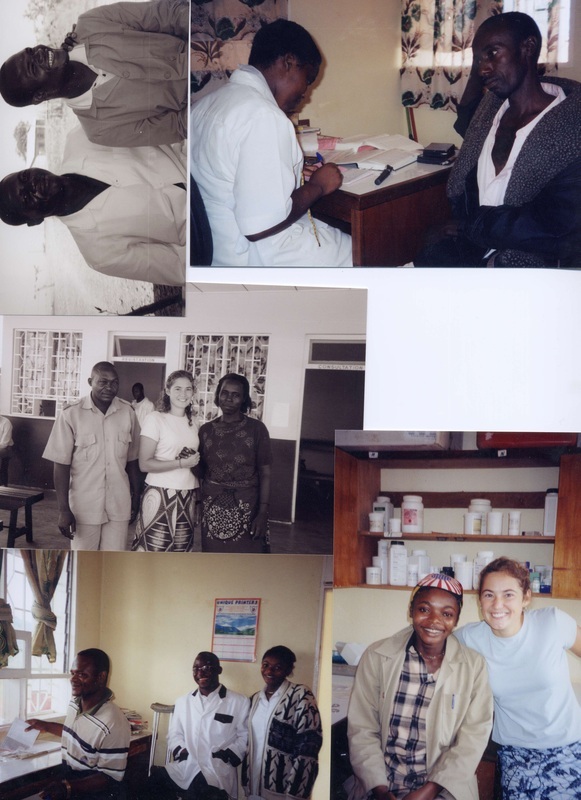 During my senior year, I had found an opportunity to work in both areas of medicine and teaching in Banyo, Cameroon through World Team. 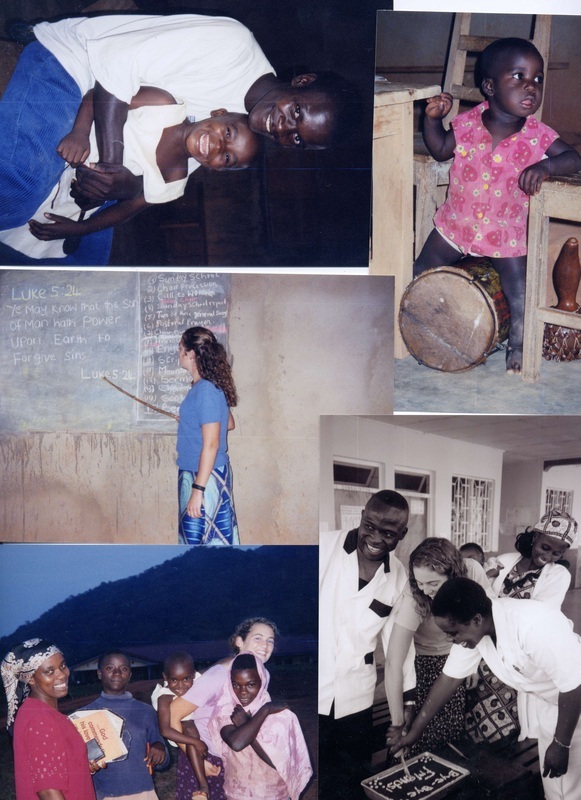 So, after I graduated with a bachelor's of science in Biology from Bethel college, I spent the fall of 2003 volunteering in the rural Cameroonian medical clinic and pharmacy as well as taught science, physical education and math to some children. 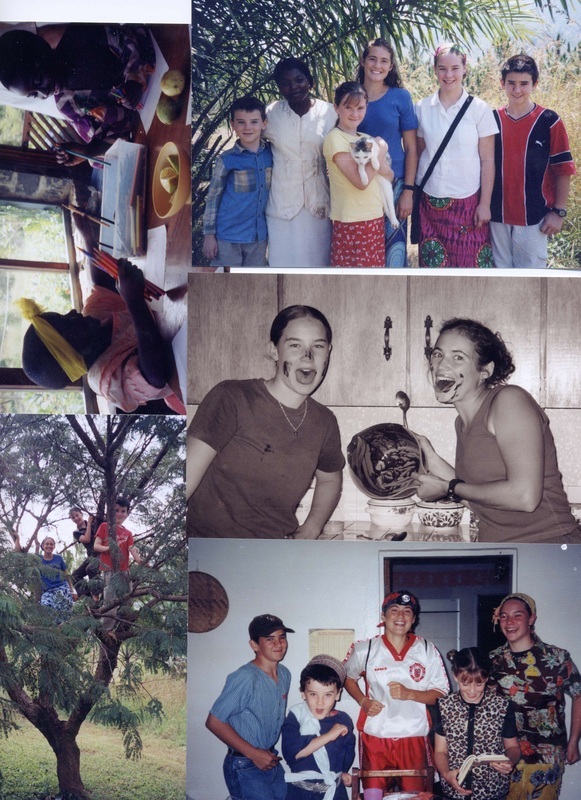 I joined the small local church, attended a Bible study, taught Sunday school and became good friends with my co-workers, one of which eventually moved to the US and I am still in contact with today. 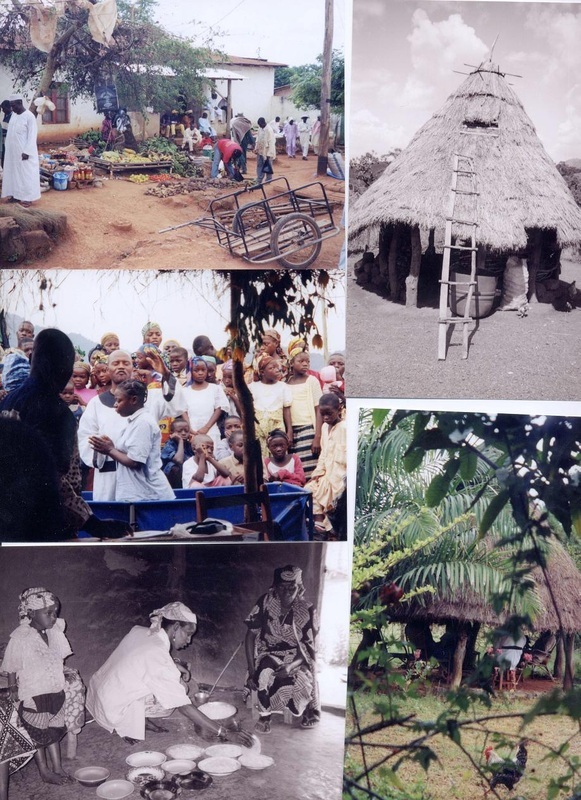 Here are some photographs representing my life in Cameroon. More stories and photos to come soon...so please check back.